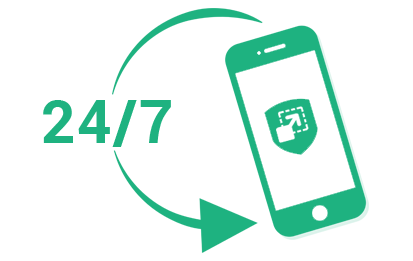 Home VOIP How to Choose the Best Call Center Software? Call center industry is one of those rare industries which are ever growing. It is hard to see a major downfall in the call center industry. In fact, with the changing time in which customers have become more demanding and aware about their rights, the customer support has been must. Also, the fierce competition has increased need of more personal communication aka telecommunication. These facts have increased business of call centers even more. To run a successful call center, you will need skilled staff and advanced infrastructure. One of the most important solutions as part of consolidated infrastructure, which has to be there in a call center is a call center software. To keep your operations swift, accurate and efficient, you need the best call center software. In the market, there are hundreds of choices available when you go to buy a call center solution. 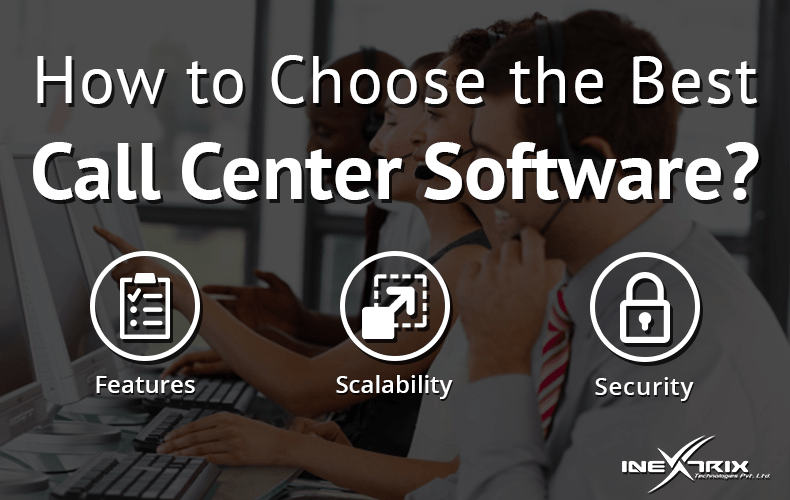 Thus, the question arises, how to select the best call center software. Fret not. This article shares the top 3 things you should look for in the call center solution to assure you get the best one for yourself. The features will help you to reduce cost, increase productivity and meet daily work requirements swimmingly. Thus, you must look deep to assure the best features. Also, if you have multiple branches, you must buy a call center solution with multi tenancy support than a simple call center solution. The call center software must have a scalable nature. At the time of consideration, you must see how many maximum numbers of calls the call center software can handle. This will help you to compare its capacity with your expected growth. Also, you need to be clear about the required investment in the future while you will scale up your call center solution. A majority of call center solutions fails at this point. They have an amazing range of features, but when you ask what additional have you done to keep it secure, they have no answer. This can be dangerous for your business. 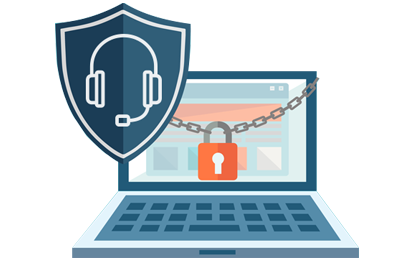 The call center software must have some built-in security features to assure that your data, solution and business are protected. These are the top 3 things you must look for in the call center solution. 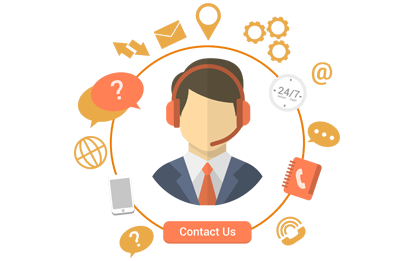 We, iNextrix, can provide an easy to use call center solution which is furnished with a host of features, including, advanced security module and multi tenancy support. Get in touch to have more details.